Rainbird 5004PC20 4 Part/Reverse Full Circle 3/4. 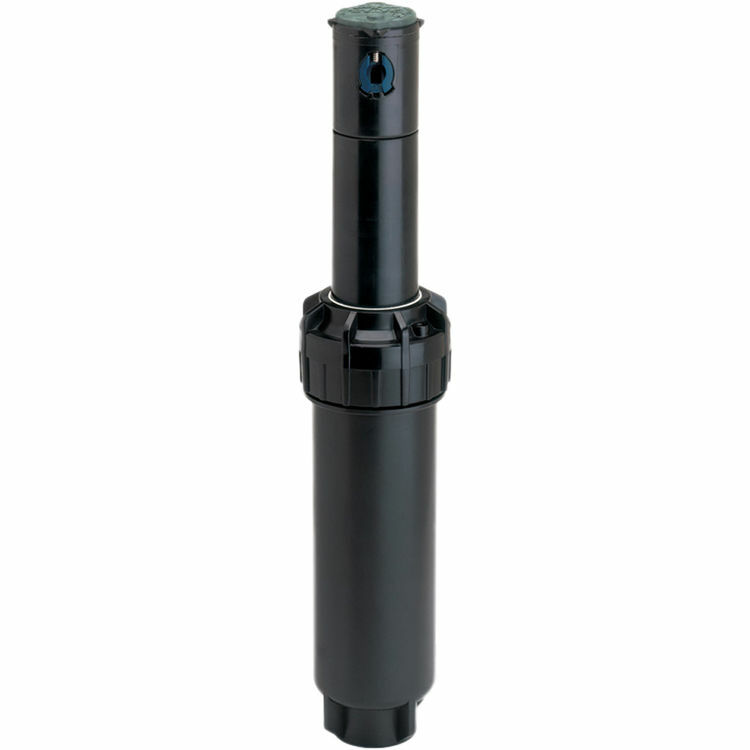 The Rain Bird 5004PC-20 is a package of 20 Part/Circle Pop-Up Rotary Sprinklers from the 5000 Series Rotors. This sprinkler features convenient arc adjustment, a standard rubber cover, and a reversing/part circle coverage. It comes with a tree of Rain Curtain nozzles, making it one of the most versatile rotor sprinkler sets.